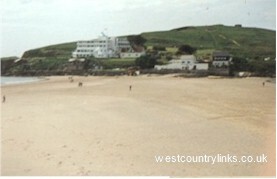 Caravan Holiday Parks South West Somerset Dorset Devon Cornwall,U.K.westcountrylinks. 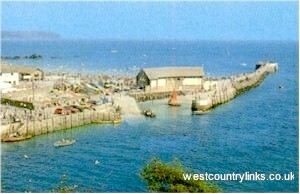 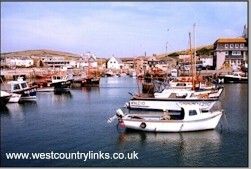 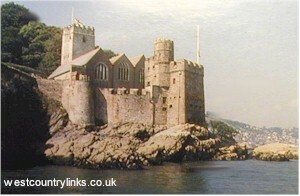 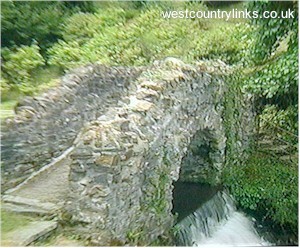 South West Holiday Caravans Lodges And Chalets To Rent View below by County, town or village. 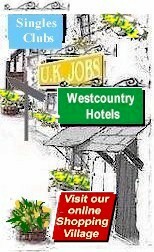 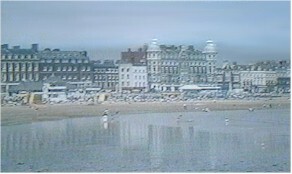 Holiday Caravans to Rent West Country. 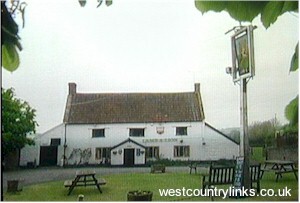 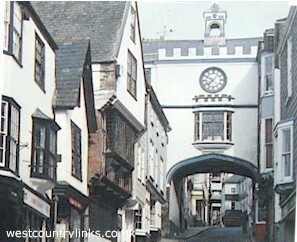 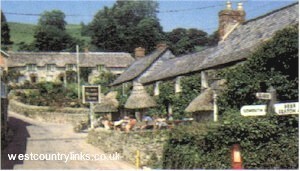 Somerset, Dorset, Devon, Cornwall.